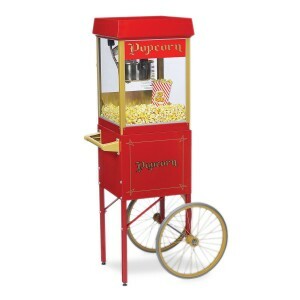 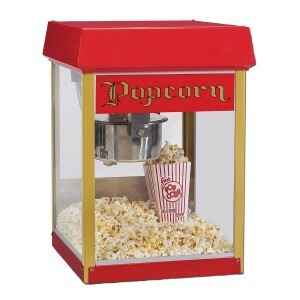 As one of many extended hire machines available for a variety of events, we have a popcorn machine which can produce fresh instant popcorn for your guests. 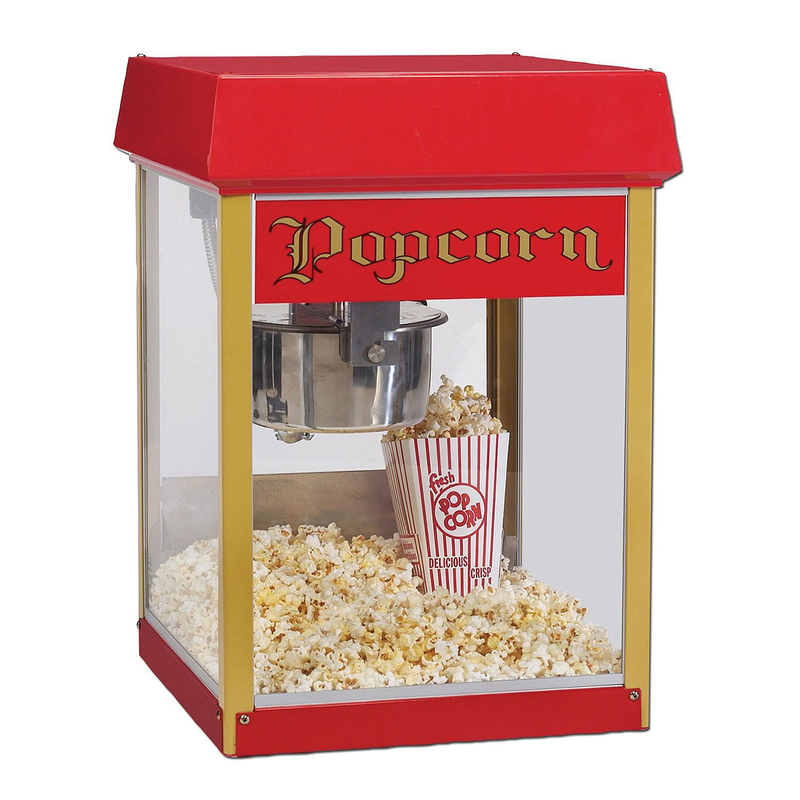 We will provide the machine and an attendant to produce and serve the popcorn in a cone for children and adults. It’s a fun and new way of keeping guests entertained during the long period of breaks during the mehndi, wedding, party or corporate event.